In the Alentejo you eat and drink very well. Eating, drinking and snacking are rituals, ways to live, to receive, to celebrate. It is said that in the house of a true Alentejo, has much or has little, the table is always put. It is true. 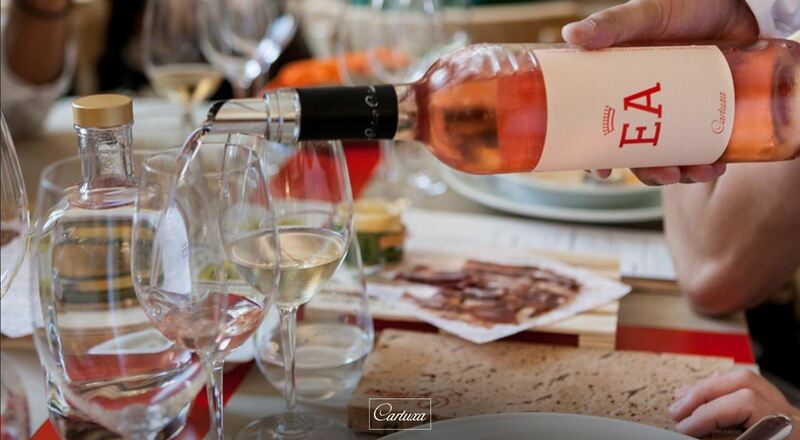 And this reality gives a very special flavor to the discovery of gastronomy and wines. The snack is a true Alentejo institution. There is no end of day when you do not feel the slow movement of the steps that know by heart the way to the meeting places where the pleasant talking is made around a glass of wine and a number of "snacks": greaves, roasted peppers, various sausages, pork ears, cheeses, coriander liver, olives, roasted mushrooms, octopus salad, grain with cod ... the list would be endless, but it would be incomplete without the faithful and characteristic Alentejo bread. "Take a Snack" anywhere, it is from such experiences that, accepting to be born in Alentejo for a few days, cannot even lose. In a partnership between the Eugênio de Almeida Foundation, owner of the Cartuxa wines, and the Évora Cultural Experience, we prepared this snack for you, which can serve either as a light meal or a mid-afternoon snack after a guided tour in this magnificent city. Schedule: Every week days and Saturdays, between 12:00 and 22:00. Sundays, between 12:00 and 15:00. Duration: 2 hours, with explanation and introduction of each wine by the "Sommelier" of the restaurant. Price: 99,00€, value that includes the experience for two people. For an additional person adds the price of 45,00€. Note: Any consumption made extra menu will be charged separately. Please inform us in case of food restriction. One of the great treasures of Evora is the richness, uniqueness and authenticity of its gastronomy and its wines. 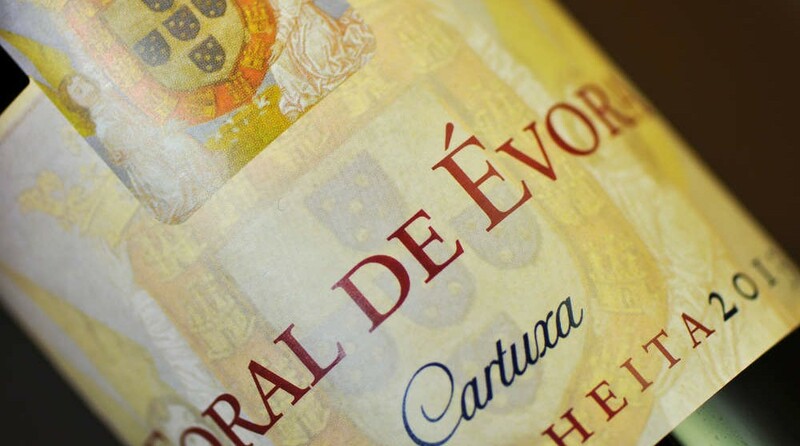 The Cartuxa wines are the most famous wines of Evora. Appreciated worldwide, they are the highest exponent of a wine tradition in the Alentejo that lasted at least 3000 years. Do not miss this experience prepared just for you. In a partnership between the Eugénio de Almeida Foundation, owner of the Cartuxa wines, and Évora Cultural Experience, we prepared two exclusive menus, where the food and wine were harmonized and chosen by the "Sommelier" according to each dish. An experience of excellence and distinctive, for whom the earth tastes and the nectar of Bacchus constitutes the greatest of life pleasures. Unmissable. Schedule: Every day, between 12:30 and 15:30 or between 19:30 and 21:00. Closed on sunday dinners. Price: 149,00€, lunch or dinner for two people. For an additional person adds the price of 69,00€. Choose 1 of the 2 available menus. Both menus include water and coffee. Olive oil pudding with orange salad, olives and rosemary, accompanied with a glass of wine per person of Cartuxa fortified wine. Chocolate mousse, apricot jam and Fundação EA fortified wine, accompanied by a glass of wine per person of Cartuxa fortified wine. Venture out on a unique and delicious trip to the typical flavors of Evora, while visiting the main sights of this beautiful city heritage of mankind, capital of Alentejo. Surprise yourself with a private guided tour where you will discover the treasures of the convent sweets of Evora. Centenarian secrets originating from various convents that existed in the city. Learn about the stories that are at the origin of some of the most authentic gems of the famed convent sweets of Evora. We also challenge you to taste some of the extraordinary and recognized Alentejo wines, which have their roots in the mysterious civilization of Tartessians, presumably 3000 years ago, perfected by the Phoenicians and generalized by the Romans. Throughout the ancient Roman Empire, only Alentejo has preserved the uninterruptedly practice of the wine fermentation in clay jars, as can be currently observed in some wines from this region. 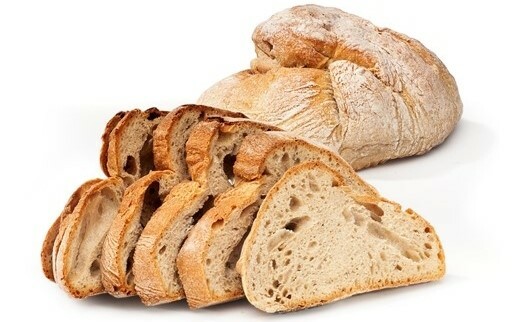 Enjoy the typical cheeses and pork sausages of Evora region, accompanied by the unique and distinctive traditional bread of Alentejo and make a delicious olive oils tasting. Duration: 2:30 hours of a private experience always accompanied with tour guide. Main Attractions: Taste 3 typical sweet of Evora accompanied with tea, coffee or water; Taste white and red wines accompanied of cheese, bread and sausages; Taste Olive Oils; Visit the Market, St. Francis Church, Roman Temple, Cathedral (symbolic and artistic interpretation of the outside) and Patio of S. Miguel. Price: 99,00€ - The price includes the visit for one or two persons. Per additional person adds the value of 29,00€. For children under 12, when accompanied by an adult, the guide tour service is free. Special rates for large groups. We propose you the opportunity to experience a genuine and authentic cultural product. Feel already invited to a meal in a Alentejan family house, where you will have the opportunity to socialize and take part in socio-cultural moment that characterizes the Mediterranean diet and the Alentejan cuisine in particular. 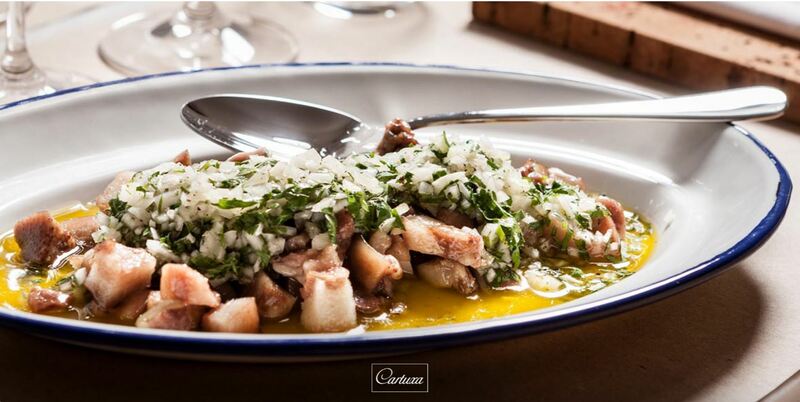 You will enjoy a traditional gastronomic experience, tasty and culturally enriching, which will make your visit to Alentejo unforgettable and unrepeatable. The experience will take place in a family country villa at 5 km from Évora. The meal will be confectioned by the family who will host the event. The meal will be at the table with the couple owner of the house and the tour guide that will ensure the transport between the house and the city of Évora. During the meal there will be cultural entertainment, with live music, conversations about Alentejo culture and many other surprises. 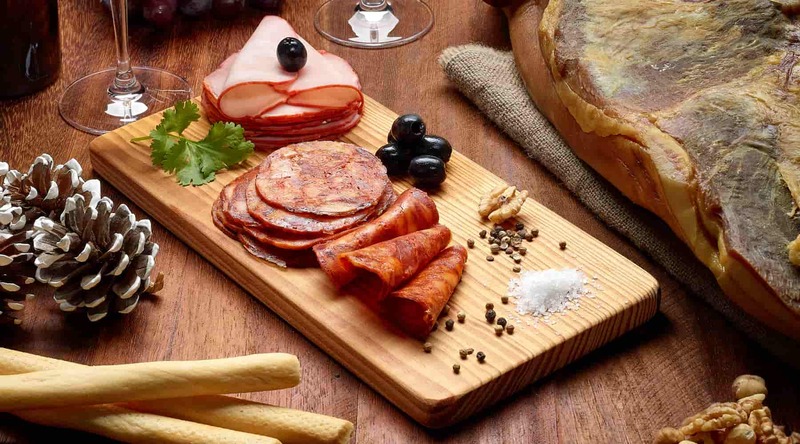 The meal will consist of a diverse and illustrative gastronomic experience of the main flavors of Alentejo, such as cheeses and sausages, the açordas, meat and fish confectioned in a homemade and traditional mode, just to you experience the authenticity of this unique experience. 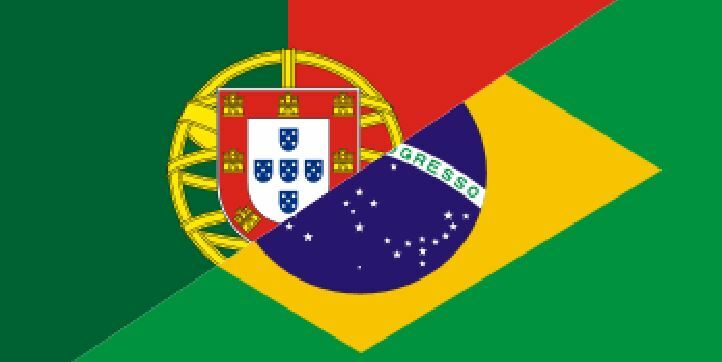 During the meal will be served several mid-range wines of this wine region so worldwide renowned. 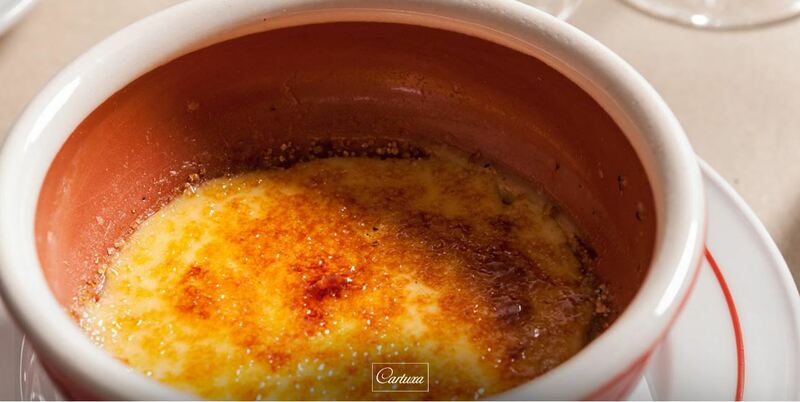 Finally, let yourself be surprised by a delicious typical dessert. Schedule: 19:30, on Friday and Holidays eve. 12:30 and/or 19:30, on Saturdays, Sundays and Holidays. Duration: 4:00 hours, private experience always accompanied with tour guide. 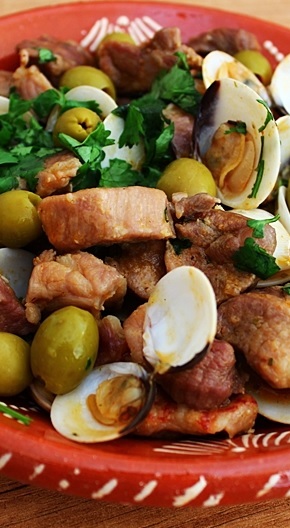 Main Attractions: Alentejo Gastronomy and Cultural Entertainment with Live Music. Price: 399,00€ up to 4 persons, 499,00€ for 5 persons and 599,00€ for 6 persons. (1) Experiences are carried out according to availability and prior reservation.